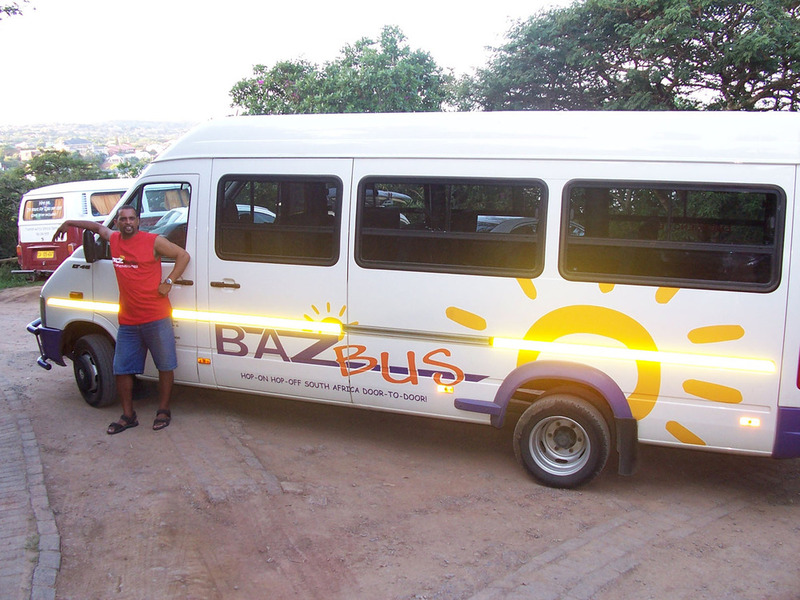 Our drivers offer such an important service to passengers and we enjoy recognising their efforts every month. We are excited to announce the drivers of the month for April. Congratulations to Mzi and Johnny for qualifying and we appreciate all your efforts and going the extra mile for our passengers. 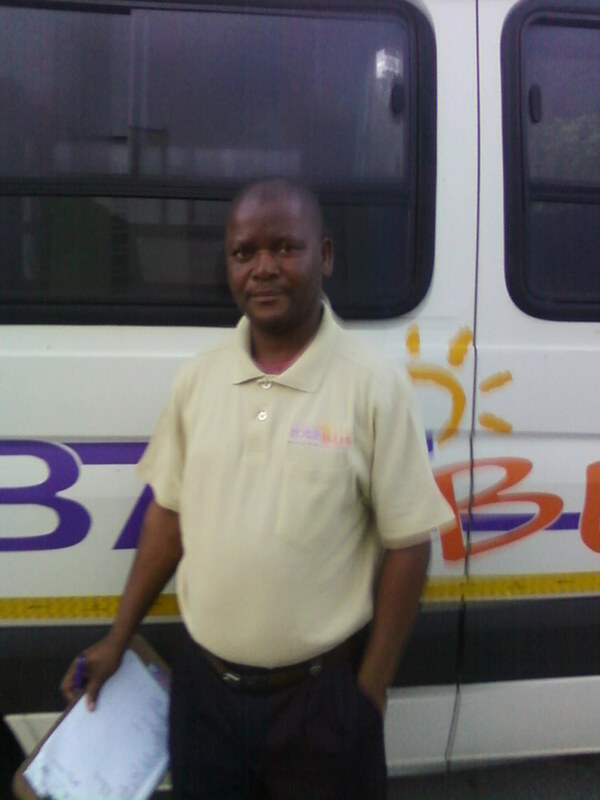 Johnny Matthews is the driver of the month for the Durban/Johannesburg Region. How do we rate the drivers! We have drivers comments books which drivers hand out to passengers to rate them after each trip. At the end of the month we take these comment books and assess the information. How many times the passengers mention the driver name as this is a good indication of how interactive the driver has been with the passengers. Do passengers mention that the driver offered route information during the journey? Our drivers are not tour guides but do offer basic information on important landmarks and interesting facts regarding towns and cities along our route. Special reference to how helpful and friendly the driver was as we like to see detailed service comments. Comments on driving skills and driving performance i.e. did the passenger feel safe during the journey. Is he teaching greetings in other languages? We have a “Learn to speak truly South Africa “cards on the buses. This is an interactive way for passengers to learn how to greet in various languages and practice with fellow travellers e.g. If the driver received a special mention on overall excellent performance.